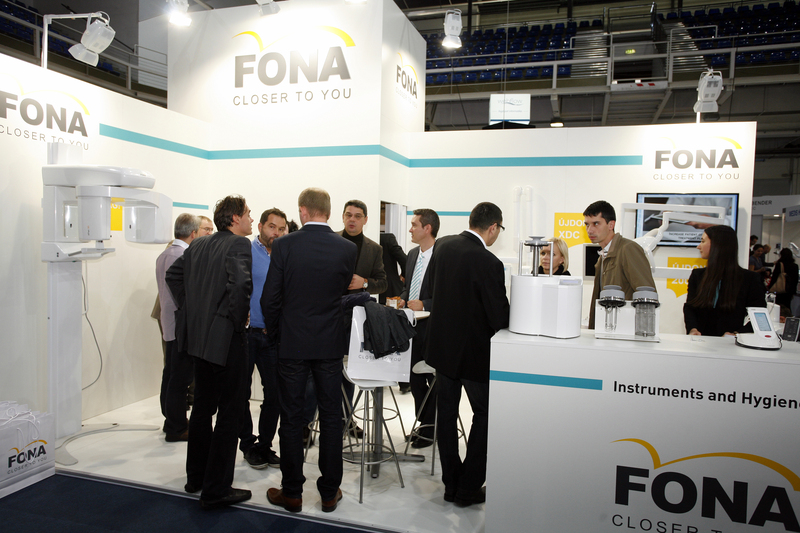 From 17th to 19th October 2013 the 13th annual dental conference and exhibition Dental World took place in Budapest, Hungary. On 12.000 square meters over 200 exhibitors presented their products accompanied with 7 congresses and 20 workshops. 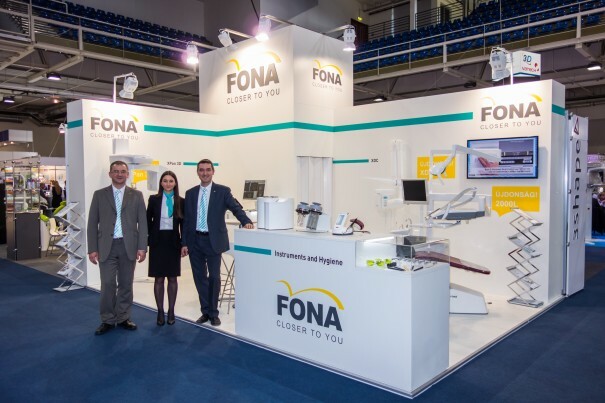 FONA presented itself with an updated booth design, range of well-known products but also with brand new equipment including FONA XPan 3D, XDC intraoral x-ray and FONA 2000 L treatment center. The new products attracted a lot of attention and we were very happy to see positive reactions and interest of our visitors. We would like to thank to all our visitors for their interest and to our partners in Hungary for their support. You made this show a success – thank you!